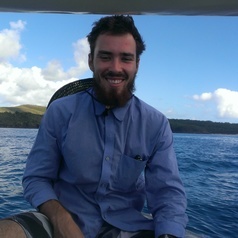 I am an Environmental Historian based in Townsville at James Cook University researching the history of European perspectives on the Great Barrier Reef. My research interests include environmental history, the history of environmentalism, Australian history and North Queensland history. I have published on both Reef history and North Queensland history.